Here are the games that are currently occupying our time. We hope you will find this list of some value. Don’t miss our Top Picks list for our picks of the best of the best. Also see our Twitter feed for the latest news. 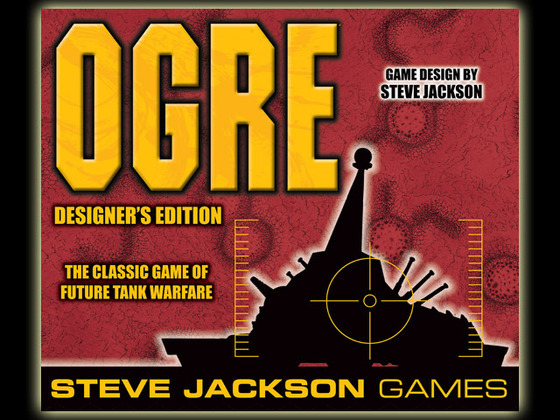 Titles are listed alphabetically within the categories of Board Games, Miniatures Games and Computer Games. 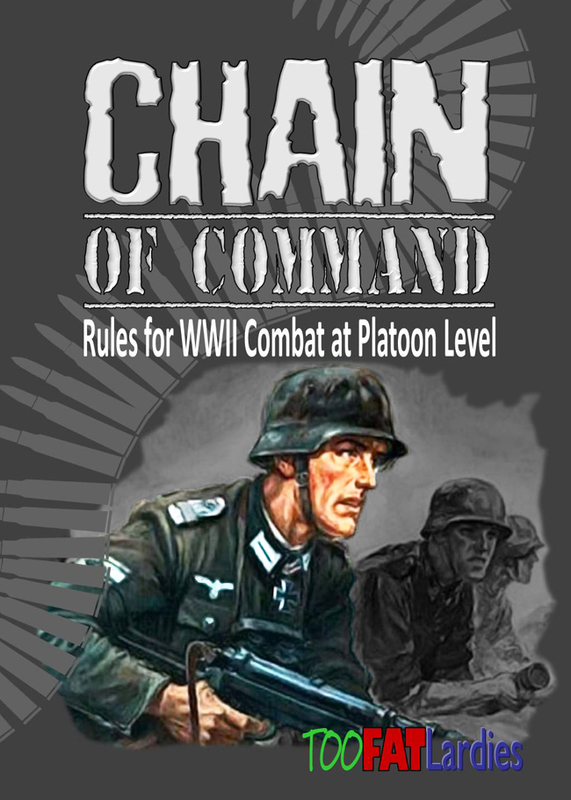 Chain Of Command: Take Charge Of Your Own Platoon! 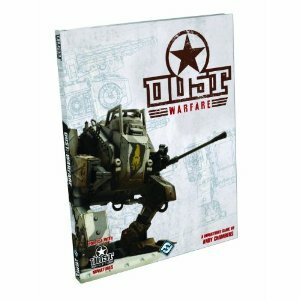 Mercs is getting a new 2nd edition and perhaps a campaign book in late 2015/early 2016. 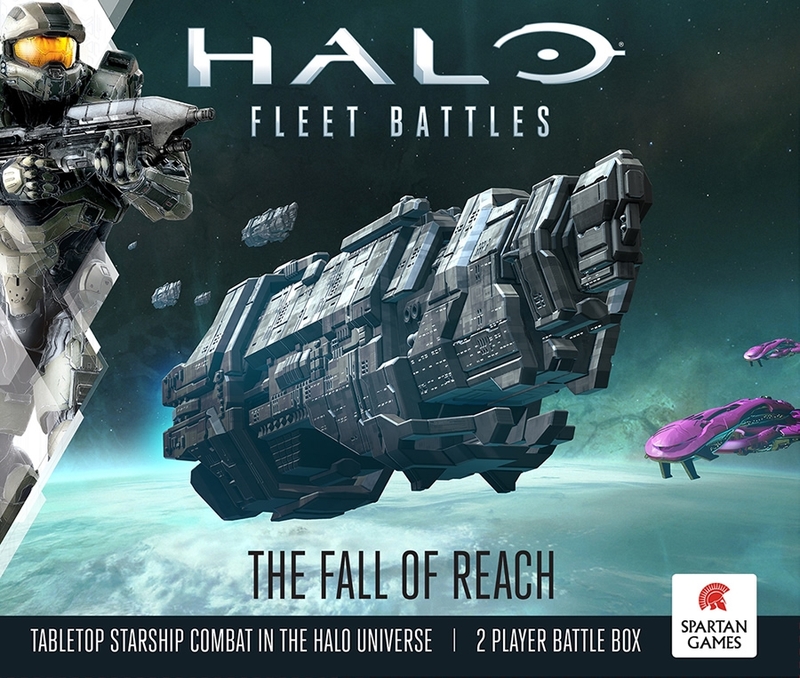 The MERCS: Recon board game will also ship early 2016. 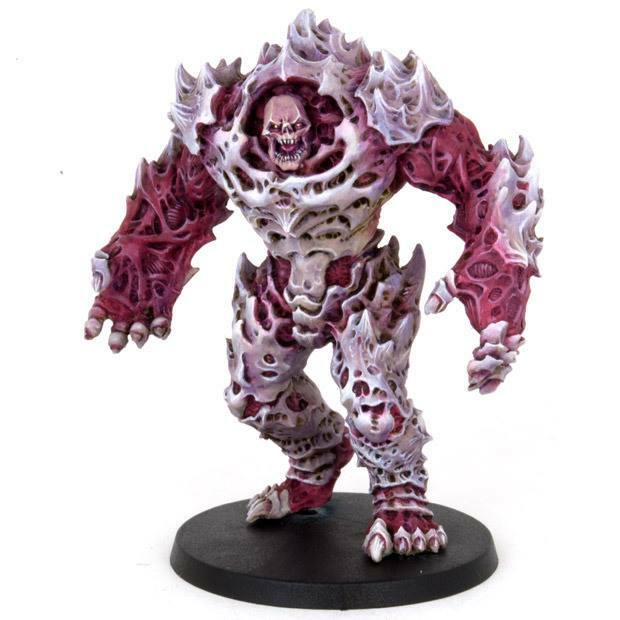 D6 Generation Sedition Wars Review. Skip to 2hr 37min to get right to it. The same basic engine as BotB but moved to the Eastern Front.